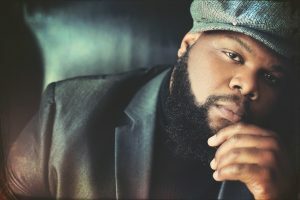 Multi-genre artist Leon Timbo easily describes himself as a guy with a guitar who loves God and music. That passion for music, coupled with a universal message of love, affords him the opportunity to sing about love in both its horizontal and vertical form. 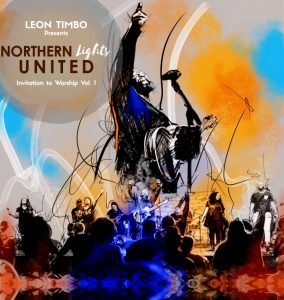 Following his May 2018 R&B release titled Invitation to Love, Volume 1, Timbo turns focus to the love of the Creator as he shares his new project Invitation to Worship, Volume 1 which pairs him in a collaborative effort with a group of light bearers aptly called Northern Lights United. The new effort is released on the eOne Music imprint. The multiracial collective’s members hail from Cleveland, Chicago, New York and Sweden. 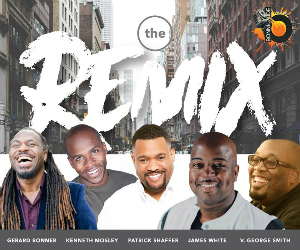 “Think Sounds of Blackness or Kirk Franklin’s The Family and God’s Property if you will. We are different individuals from different walks of life coming together to share our faith-filled, God-focused perspectives,” shares Timbo. Invitation To Worship is available now on all digital outlets. This entry was posted in News, Press and tagged Leon Timbo, Northern Lights United. Bookmark the permalink. Trackbacks are closed, but you can post a comment.